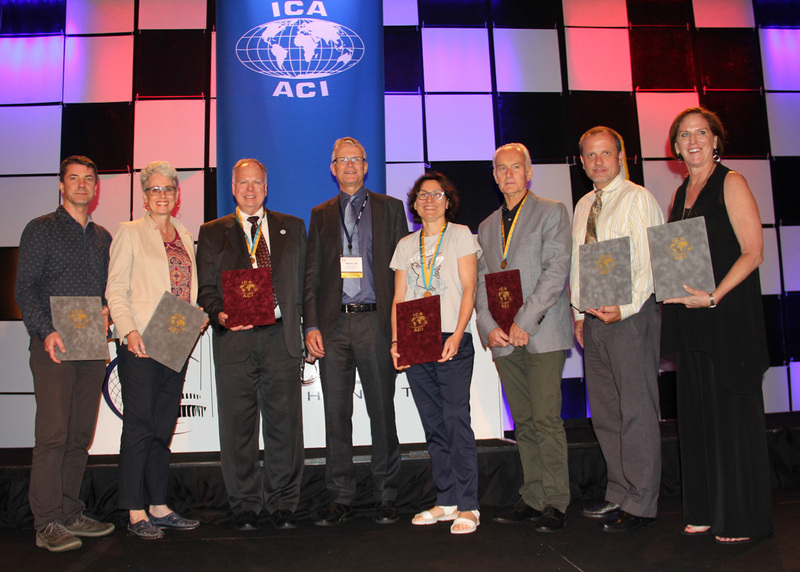 More pictures of the award ceremony and the 2nd day of ICC2015 can be found on the ICA Facebook page. 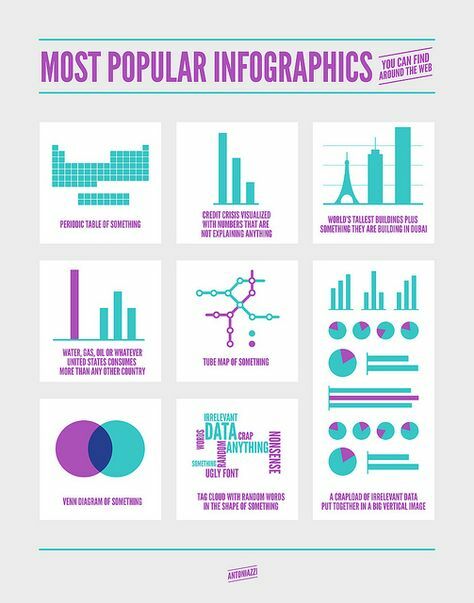 has provided outstanding services to ICA by his commitment to and his engagement for the organisation of the 24th International Cartographic Conference. Ramon Lorenzo has performed a double task in ICA for the past 4 years – not only was he the conference director, supported by his wife Isabel, but he has also had a specific and arduous tasks as Vice-President, as he was made responsible in the Executive Committee for the professional practice field. This double task proved to be extremely beneficial for the ICA and ICC, as in a way it put our feet back on the ground and strengthened the link with professional practitioners, such as hydrographers and topographers, that got a bit out of sight by an undue emphasis on academic work. This was translated by Ramon into the organization of workshops and the incorporation of sessions on practical cartography, even if at the same time he organized sessions on GPS, Galileo and Space cartography. As conference director, Ramon has been able to motivate a large group of volunteers to perform, and by a continued strong effort has been able to get a large number of categories of cartographers and Geographic Information specialists to A Coruna. He has highlighted the societal impact of our profession and has been the perfect ambassador of our profession, both in Spain and the World. Therefore the Executive Committee awards him the diploma for outstanding services to ICA. David Woodward, Professor Emeritus, University of Wisconsin-Madison, and former Curator, The Hermon Dunlop Smith Center for the History of Cartography at the Newberry Library, passed away in August of 2004. It was David Woodward and Brian Harley who conceived, organized and launched the monumental History of Cartography project, an effort that Prof. Woodward directed solo after the death of Prof. Harley. 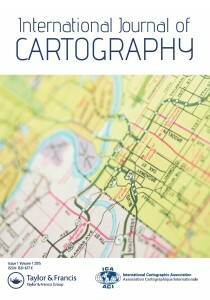 The project has resulted in several volumes to date, published by the University of Chicago Press, and it is bringing the study of the history of cartography into the modern milieu of scholarship with breadth of coverage and a sense of the social context of mapping that sets it apart from any previous efforts in the field. Prof. Woodward left a strong and funded Project organization that will assure its continuance to completion. Prof. Woodward was gifted artistically and technically and produced a detailed shaded relief map of Wisconsin and co-directed the production of the “Cultural Map of Wisconsin” in sheet format and showing the location of a wealth of briefly-described cultural features throughout the state. He had a flair for design and could effectively communicate sound map design ideas in the classroom and in publications. He wrote elegantly and clearly. He was a perceptive theoretician who could readily participate in discussions of wide-ranging ideas within the field. Despite all of his talents, or perhaps because of them, he was always helpful and encouraging to others. He treated colleagues and students (his own and others) with dignity, seriousness, and good humour, encouraging them in their pursuits. As such he has had an influence that surpasses the usual indicators of numbers of students and publications, of which he had many. For his wide-ranging talents and for his profound contributions to the field, including his direction of the monumental History of Cartography Project, the International Cartographic Association bestows Special Recognition on David Woodward.